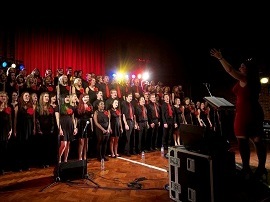 Photos from the Summer Concert 2016 at the Turner Sims Concert Hall, courtesy of SU Photographic Society Events Team. 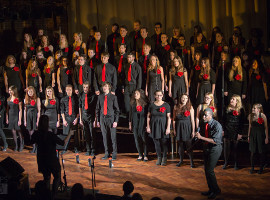 Photos from the Winter Concerts 2015 at the Turner Sims Concert Hall, courtesy of SU Photographic Society Events Team. 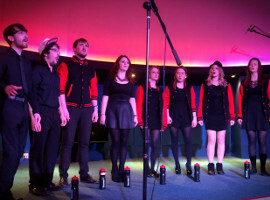 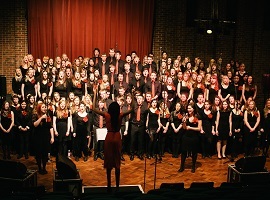 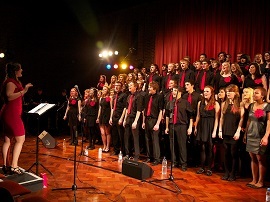 Photos from the 2015 Spring concert at the Winchester Planetarium. 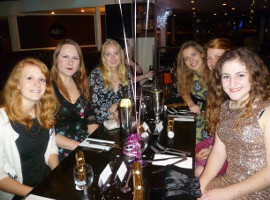 Thanks to James Gill for taking them! 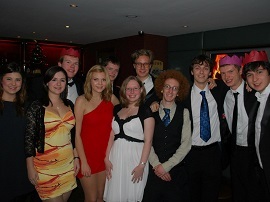 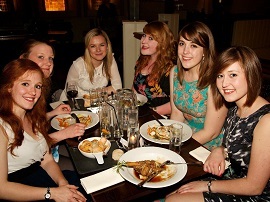 "VIP" themed Christmas meal to celebrate the end of a very successful term! 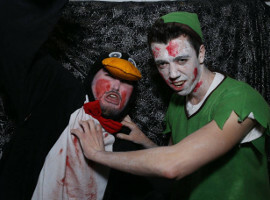 Face paint, pumpkins, vampire teeth and... a penguin? 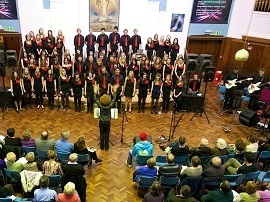 Photos courtesy of DC Hawkins Photography. 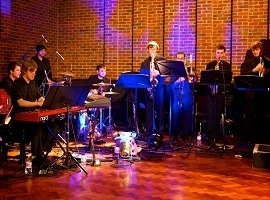 Photos from the last Jazzmanix concert of the academic year, held in the Turner Sims Concert Hall on campus. 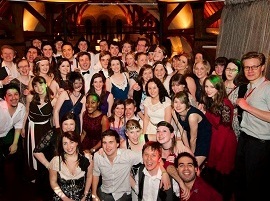 Our annual summer ball, held at The Vestry and with a 1930s murder mystery theme! 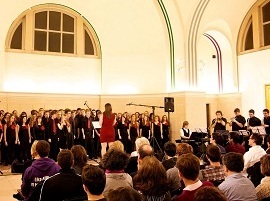 Photos of the Jazzmanix Spring Concert 2013, held in the Southampton City Art Gallery. 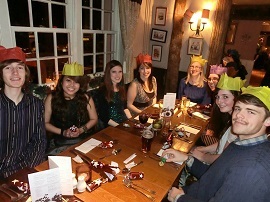 A festive three-course meal at the Cowherds to get us in the Christmas spirit! 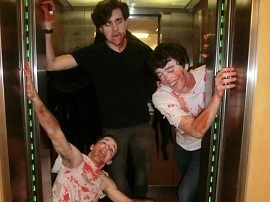 Just a normal Jazzmanix Thursday rehearsal... but with some spooky fancy dress! 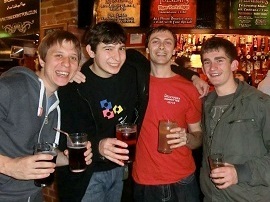 What better way to get to know each other straight after the first rehearsal of the new year than a three-legged pub crawl?! 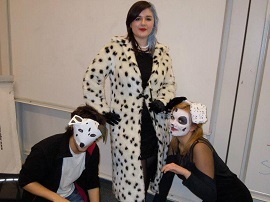 Jazzmanix got into the disney mood for a new song by coming along to a rehearsal dressed up as characters from the films!